Turns out that I needed an even smaller type of event: the signal. It is an event that has no data; it just fires. The Strongly Typed Events project started with the IEvent<TSender, TArgument> that was styled after the way .Net does event handling. Then the ISimpleEvent<TArgument> was added in 0.2.0, for scenarios when no sender is necessary. Now I’ve added the ISignal to version 0.3.0. Why would we need another event type? While programming a new TypeScript project, I got the need for a timer mechanism. 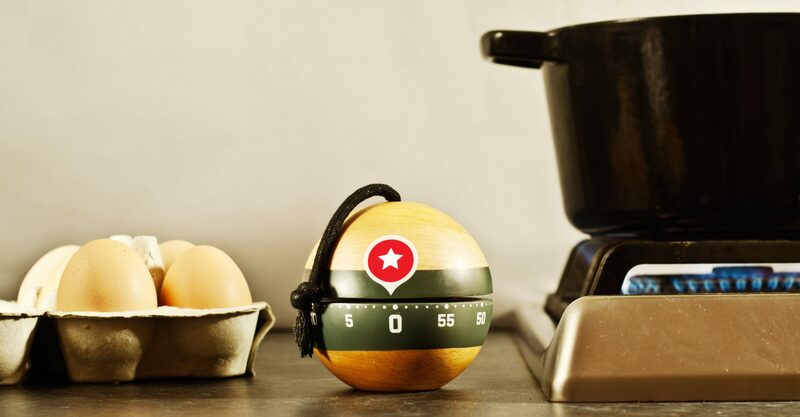 I only need an event without data – much like a simple egg-timer. Implementing those events as an ISimpleEvent<void> looks ridiculous, that’s why I created the ISignal and its counterparts. Its usage is best illustrated with a piece of example code. Let’s create a somewhat static traffic light that will switch colors based on time. Remember: I’m Dutch, so the middle color will be orange! ISignal – interface for signal event implementation and exposure. SignalDispatcher – implementation of a signal with a dispatch method. SignalList – implements named storage of auto created signals. Useful you need to implement a lot of them. SignalHandlingBase – to give your class named signal capabilities. I’ve removed the version numbers from the file names which makes updating easier. The tests are now wrapped in modules and have a string comment attached to them. Check Strongly Typed Events for TypeScript on GitHub.